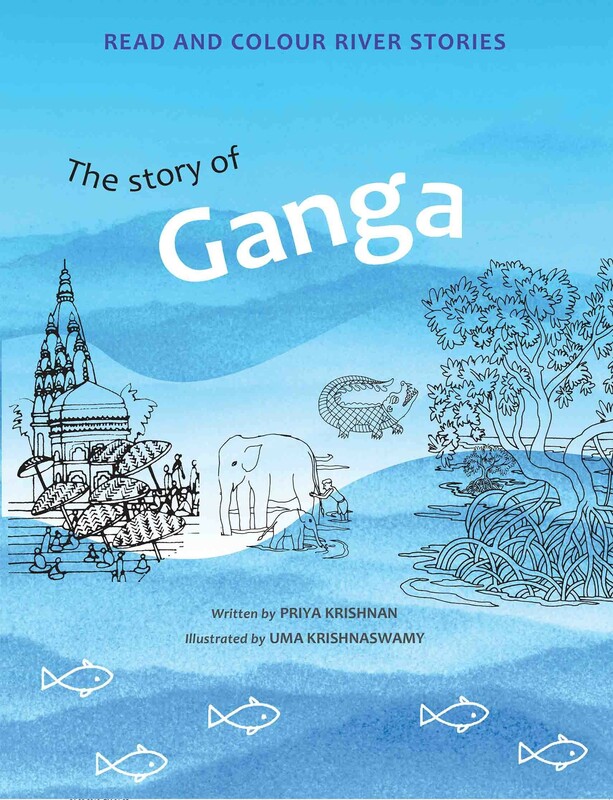 From up high, where the Himalayas seem to touch the sky, Ganga tumbles down clean and clear. Giving life to King Sagara’s 60,000 sons as well as to everything in her path, she is as special to mythology as to the people who live by her. Why then do we continue to dirty her waters? This river jumps out of a horse’s mouth all set for adventure! He pierces through forbidding mountain ranges and races down from Tibet through northeastern India. 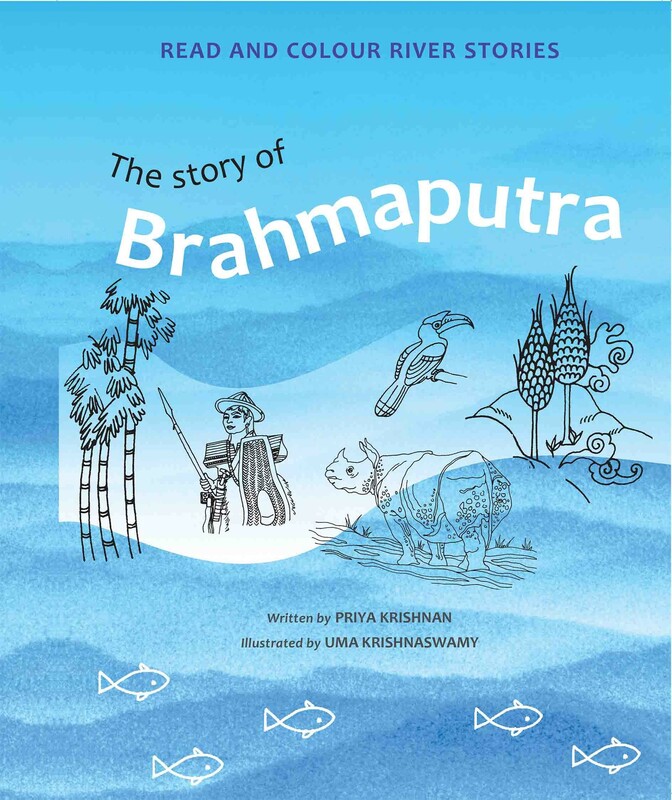 Changing form and name as he rushes along, the mighty ‘son of Brahma’ connects an incredible mix of people, places and ways of life. 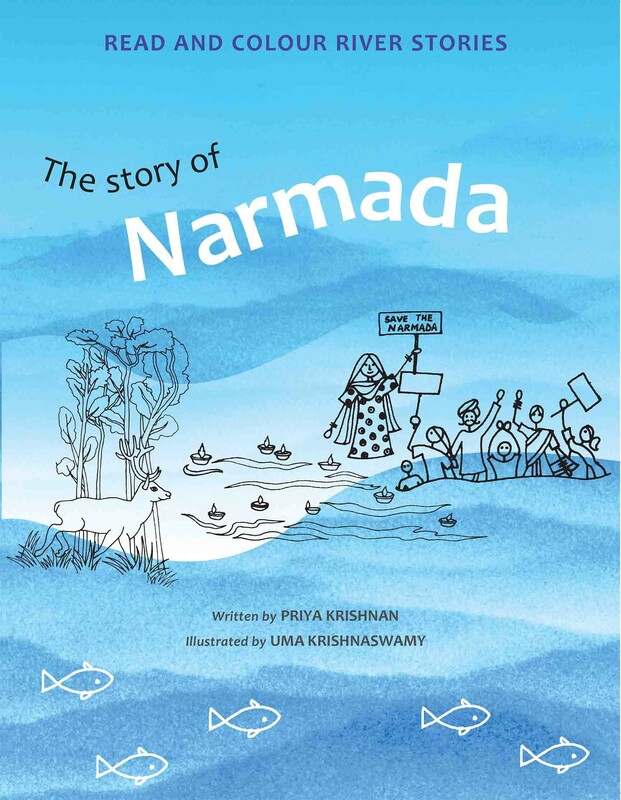 Much before people lived together along the Indus or Ganga, the Narmada valley was humming with activity – it was, and still is, home to many tribes of the ‘earliest settlers’, the Adivasis. Now, big dams across the playful, unfettered river threaten to disturb the lives of those around it. 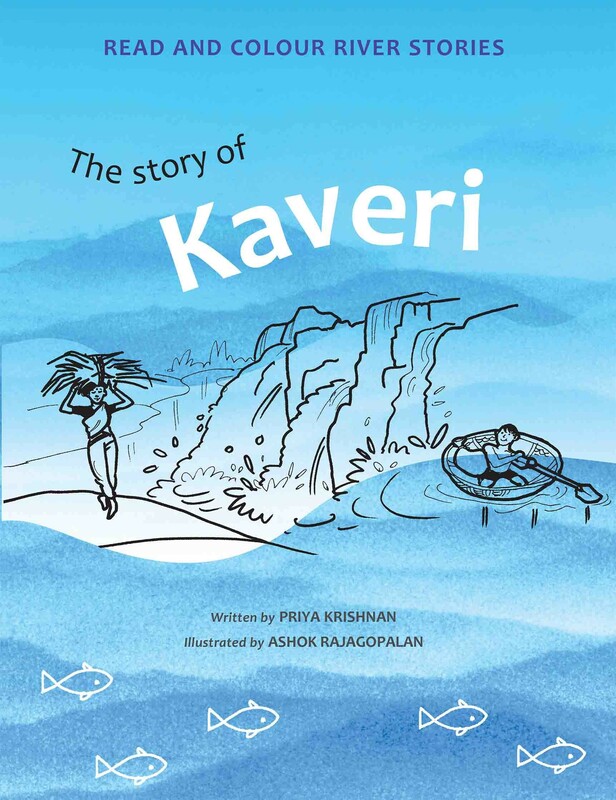 Springing up in the Brahmagiri Mountains of Karnataka and joining the sea in Tamil Nadu, the Kaveri – or Ponni, the ‘golden’ giver of prosperity – was born to be shared by both these lands. That’s what most legends and stories say about her, that a river belongs to all who live by her.